Oseguera Trucking Co., Inc is a full service logistics company providing TL, LTL, LD and bobtail refrigerated service, Cross Docking and Consolidation capabilities to meet the logistics needs of our customers. We are your one stop choice for your business needs. Oseguera Cold Logistics is our Cold Storage which takes care of all Warehousing, Cold Storage and Dry Storage services. 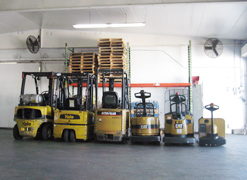 With our warehouse in the heart of Los Angeles and close to all major freeways we are always close to you. 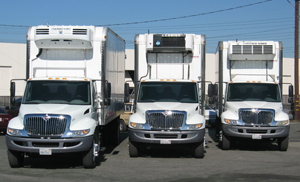 We are minutes from the produce market for ASAP deliveries and minutes away from major chain stores in Los Angeles area.